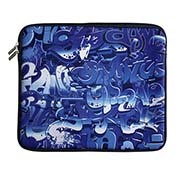 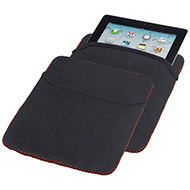 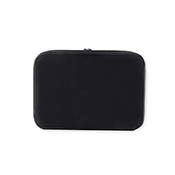 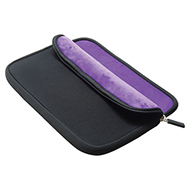 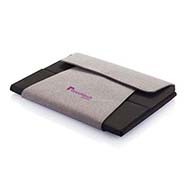 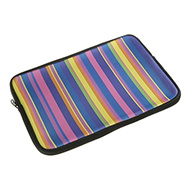 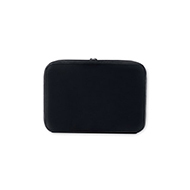 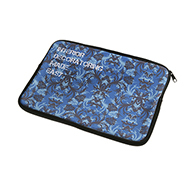 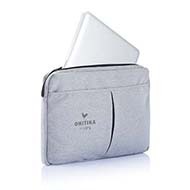 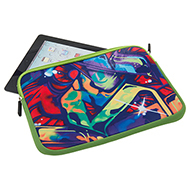 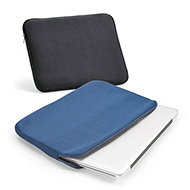 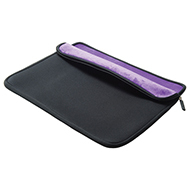 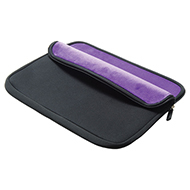 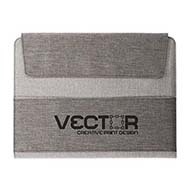 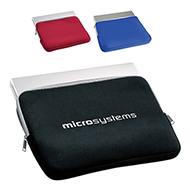 Our range of laptop sleeves are perfect for protecting expensive computer equipment whilst on the move! 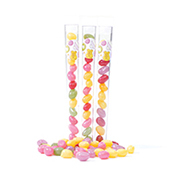 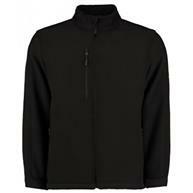 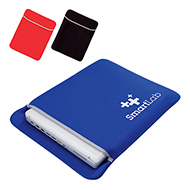 We have a wide range of styles and colours available, meaning you can pick the perfect product to match your branding. 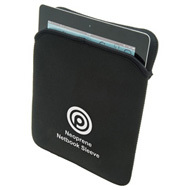 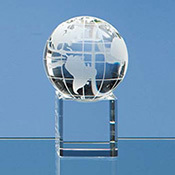 Customise with your logo and/or promotional message for a truly unique item. 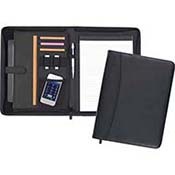 Perfect to roll out to staff or for corporate gifts for your customers! 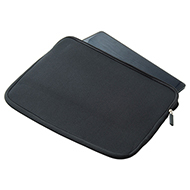 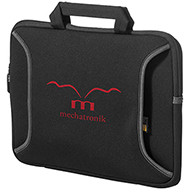 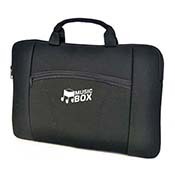 If you are looking for an added level of protection, be sure to consider our range of laptop bags. 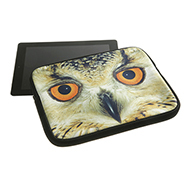 If you would like to discuss the available option for promotional products, contact our friendly team using the live chat button above or call 01245 382600.